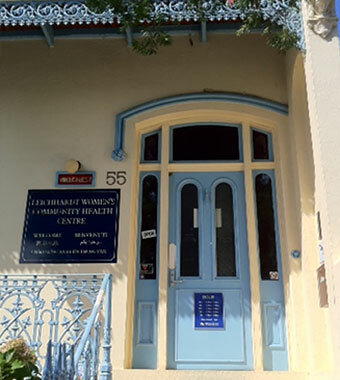 Leichhardt Women’s Community Health Centre provides low-cost and affordable medical, allied and complementary health care and education to improve women’s health. We are non-government and not for profit. Many of our services are funded through NSW Health and some services are fee based. 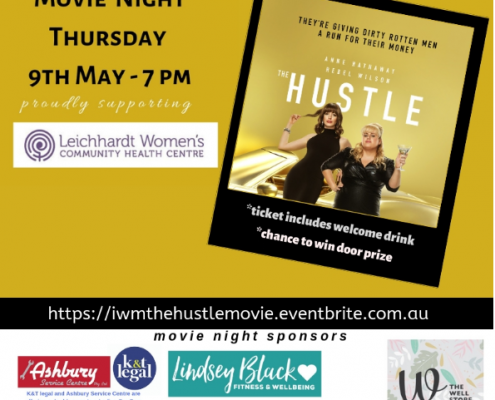 Support us and meet up with local mums! Is your pelvic floor a little dodgy? Find out how to strengthen it! You’re invited to Australia’s Biggest Morning Tea in the Inner West! Are you a carer? Our Art Therapy for Carers may colour your world!